The pagan religion in Rome was directly influenced by the Greek. As Rome became more culturally developed, the gods were increasingly seen merely as literary inventions that expressed certain aspects of human behavior. Stoicism was a very influential philosophical school in Greece and Rome and became one of the dominant philosophies among the intellectuals in Rome. Stoics held that he highest good that man can accomplish is to live a life of virtue in accordance with right reason. The population grew and the wealth of the empire prospered. In their society, slavery was a normal thing and prisoners of war provided the largest source of slaves for the empire. After the death of Jesus, his followers were scared and the felt alone, but Jesus promised his disciples that they would receive the Holy Spirit. 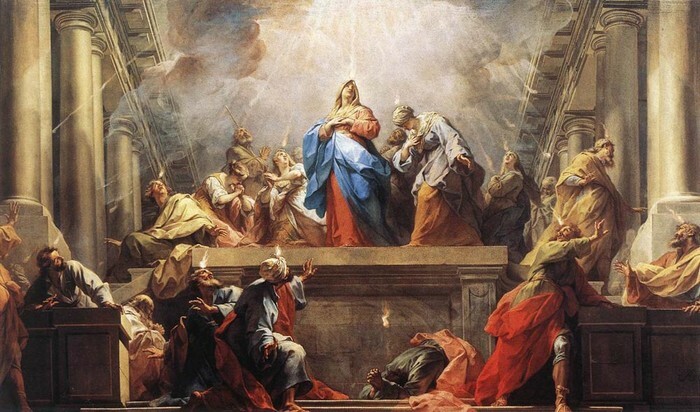 The Holy Spirit filled the Apostles with grace and set them to build the Church. They proclaimed the Good News (Gospel) that the long-awaited messiah has come and died on the cross to pay for our sins. Christianity began to spread, people learned the message of salvation, and the history of Christianity begins. During the early years of the Church, a lot was left unorganized and unstable; Christ did not leave his Church with a fully developed theology and disciplinary practice. 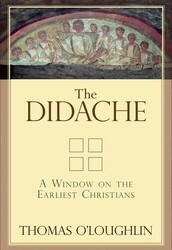 The early Christians began to reflect on the Gospel message and incorporated it into their everyday lives, and the early tradition of the Church teaching began to take shape and express itself especially in the liturgy. The practice of baptizing infants became more common and soon enough, it became a universal practice. The beauty and value of baptizing infants are that Original Sin is forgiven and the child is incorporated into the Mystical Body of Christ. There also came the Apologists who defended and explained the Christian religion. 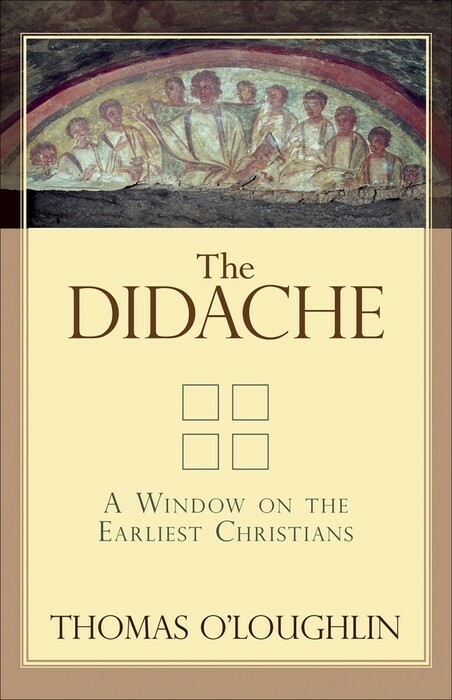 Then the Didache came along; the Didache is a short exposition concerning Christian morals, doctrine, and the customs that was likely composed in the first century. 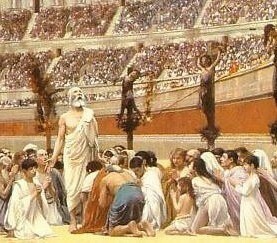 In the early times of the Church, the Romans were not very kind to the Christians; many were martyred for refusing to renounce their faith. 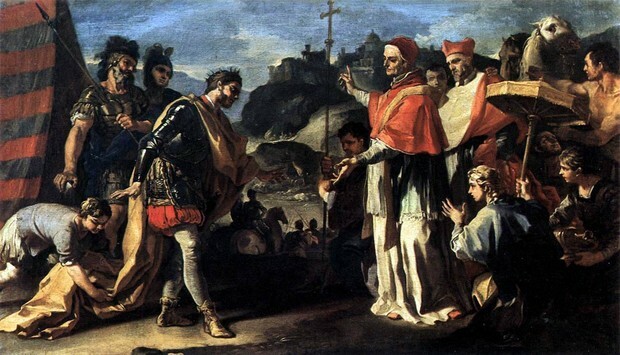 (the faith was referred to as "The Way") Under Nero, many died and turned against the Christians; he created rumors that gave the followers of Christ a bad name. Then, there was St. Ignatius; he denounces all heresy and schism, and he singled out the episcopacy in the Church as a bulwark against false belief and as a means of unity with Christ. Following Diocletian's death, Constantine was kind to the Christians and he helped the followers of Christ to get back on their feet. Th persecution of the Christians was followed by a series of heresies that rocked the emerging Church down to her foundations. One may enter into heresy in one of two ways: material heresy or formal heresy. One of the most common heresies was Gnosticism. 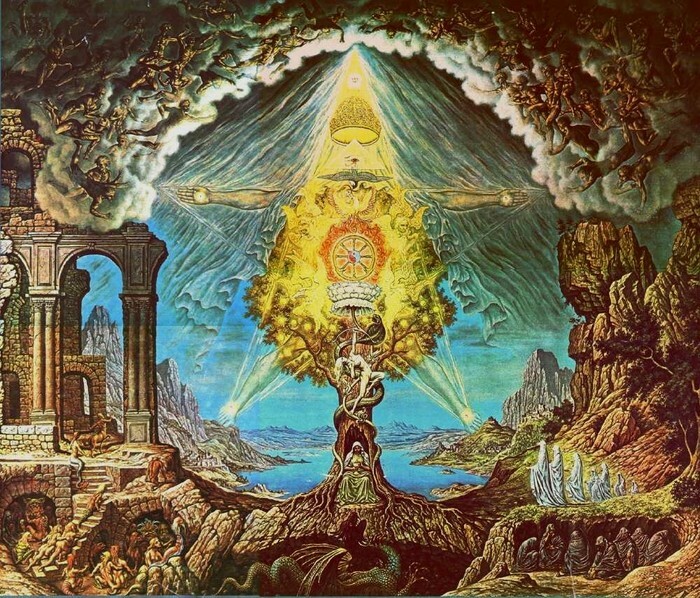 The main principle that gnostics believe is that they can achieve salvation through knowledge. It is a blanket term for a very broad and complex group of beliefs. Some examples of these heresies under Gnosticism are Marcionism, Manichaeism, Montanism, and Docetism. The Church Fathers play a key role in this time because they defended the Church when all of these heresies popped up. During the collapse of the Roman Empire, a lot was going wrong; there was a period of decline in the West as the old world passed away. But there was one institution that stayed strong - the Church. The Church's mission was to bring the Gospel to as many people, and with the trouble with the Germanic tribes, they were called to help spread it to them too. The split between the East and West in 1054 was considered one of the saddest chapters in church history. The Church was further split up due to the Iconoclast controversy and Charlemagne's rise to power. There was also the filioque controversy; then the Church tried to clarify that the Holy Sprit did come from the Father too. assaults in defense of Christian Europe. 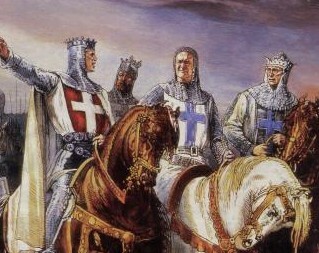 Crusades combined the concept of defensive war with religious pilgrimage and were viewed as acts of religious devotion by the Christians who participated in them. In conclusion, the Crusades encouraged travel, influenced military technology, and fostered a new curiosity for foreign culture among the Latin Christians. The Inquisition began as a reaction to the Albigensian heresy, which was growing fast in France. It believed in two gods that governed the universe; one spiritual and good, and the other physical and evil. The Albigensians rejected the Mass, the sacraments, and the ecclesiastical hierarchy and organization. Because of this, people were brought into questioning if they had fallen into the heretical party. There were put in a month-long "term of grace" where they confessed their sins and performed penance. After the twelfth and thirteenth centuries, the demand for education among monks and nobles increase. Schools normally taught philosophy, astronomy, civil and canon law, and medicine - in addition to the basic classes that were already being taught. Because of this newfound love for learning, the Medieval university system became known as Scholasticism, which combined theological and philosophical methods. 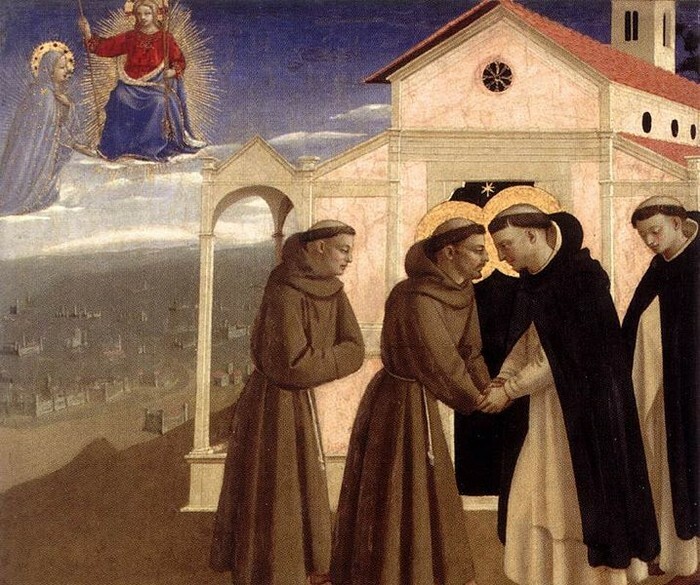 There also was a new type of religious order: the mendicant friars; this generation of monk did not include a cloistered existence of prayer and work. 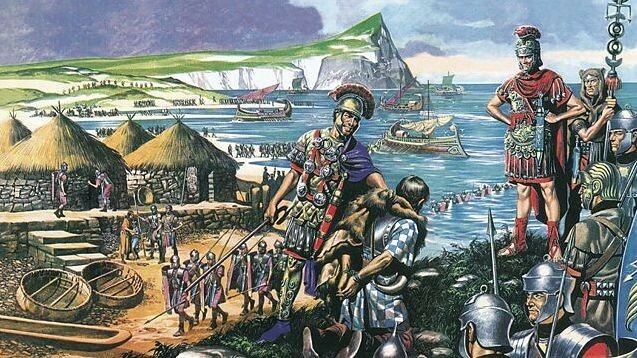 The Bubonic Plague first broke out in the small, Genoese Black Sea trading port of Kaffa on the Crimean peninsula. Tartar invaders brought the disease from Asia. 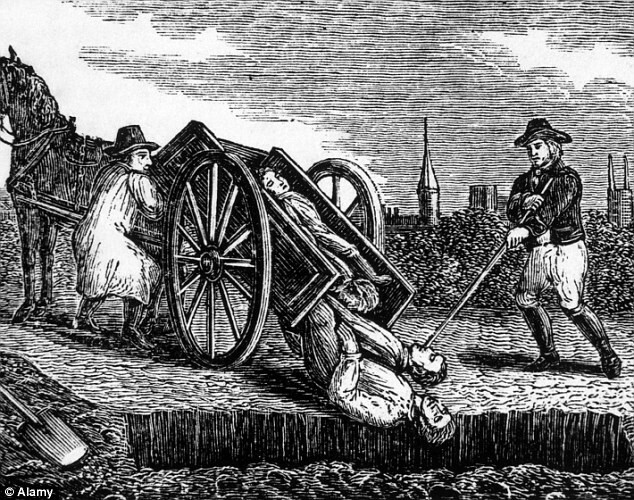 The 3 different forms were: swellings of the lymph glands to nearly the size of eggs in the groin, neck, and armpit areas; the common carrier of the plague were small black rats. The disease was passed from rat to rat by fleas. The Black Plague killed 25,000,000 people and the economy and population of Europe took a hit. The relationship between England and France were usually very close - they often had leaders and rulers marry one another. But when France continued to support the rebellious nobles of the Scotland and encouraged piracy on the English Channel, England was angered. 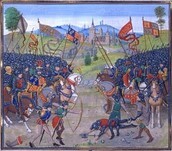 The hostility was broke when a king to France died without an heir and the position was out in the open. The Hundred Years War was a series of short battles with a few moments of peace in between. When it looked like the end of war was coming and France was losing, a woman named Joan became part of the story. of the army. She was later burned at the stake because she was accused of witchcraft. After the horrid events that took place - the Black Plague, 100 Years War, schism, feudalism, etc. 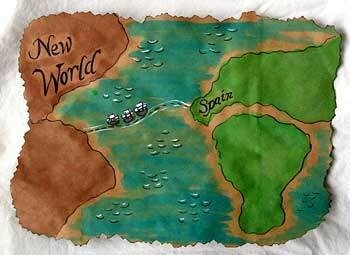 - the Church and Europe were opened to a new opportunity. 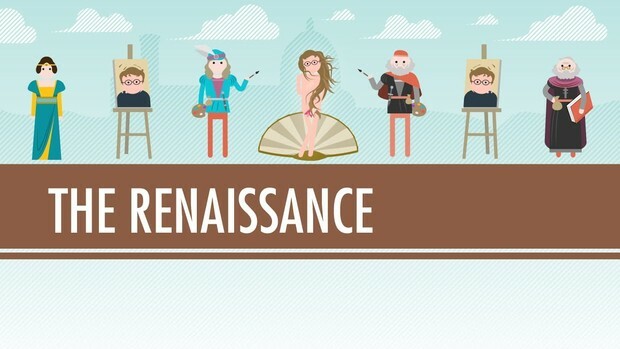 Renaissance meaning "rebirth" meant all of the great things that came out of the high middle ages began to prosper again: art, architecture, science, math, etc. The growth of Italian city-states became a center of trade and commerce and was a key contributor to the Renaissance. Humanism also became a thing; it denotes a certain general mood and intellectual climate which focuses on the richness of the human spirit over the almost exclusive theological focus of the Medieval era. At this time, the papacy was caught up in the Italian city-states and the cost of rebuilding Rome and patronizing the arts. A side effect of this was the increasing abuse regarding the sale of offices and indulgences. 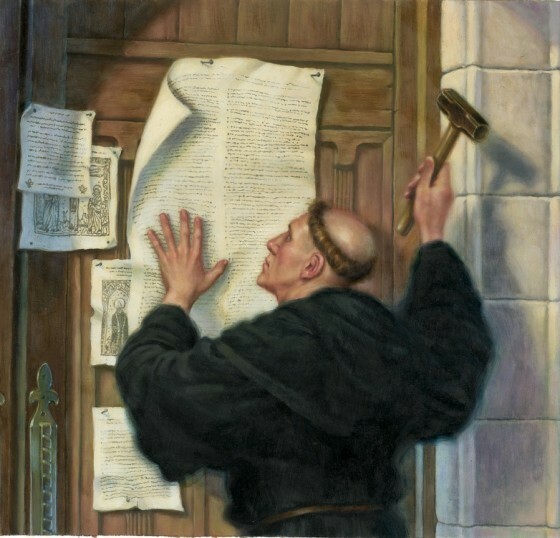 Then there was a man who attacked indulgences by the name Martin Luther; he nailed the ninety-five theses on the Cathedral door. He strayed from many of the Church's beliefs - he only believed in eucharist and baptism - which ultimately caused another schism in the Church. 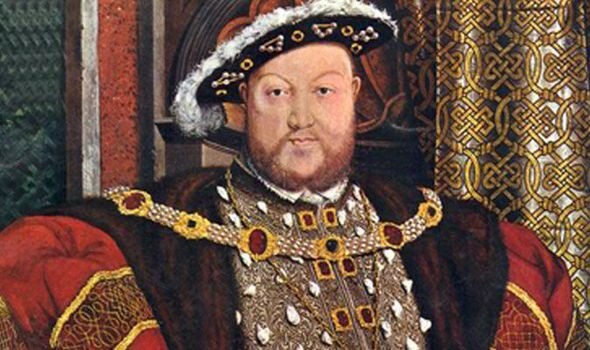 Quite some time after Martin Luther, there was King Henry VIII. He was a strong ruler but he needed an heir, but his wife could not provide him a son so he tried to annul their marriage. They Church did not let him and King Henry VIII was furious, but later on, they granted his first marriage annul. Then he wanted to annul his second marriage, but the Church put their foot down and said no. Because of this, King Henry VIII separated himself and the Church of England and declared himself as the head of the Church - the Act of Supremacy. When Europe was divided, the Church decided it was a good time to travel and try to spread the Good News. When they began traveling, the explorers stumbled upon many obstacles: travel distance, language barriers, climate change, improper examples, etc. Because of the maltreatment of many of the natives, many did not want to convert to the religion of their abusers. Then there was St. Francis Xavier that founded the Society of Jesus and he improved the conduct between the Portuguese. But despite the troubles and shortcomings, exploration opened a new world of trade, expansion, and culture assimilation. As all of the horrendous events passed, learning grew and more discoveries were being discovered. People learned more about science and the scientific revolution. When the belief that the Earth was the center of the universe was brought into question, the Church was very upset. 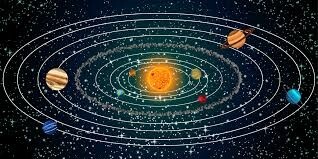 (the new belief was the heliocentric theory) But new technology and studies helped disprove a lot of misconceptions about the Church. Due to the two world wars, 70 million lives have been claimed. During the 20th century, people witnessed advances that were widespread and eliminated hunger and familiar diseases and even spread literacy, real progress in human rights - including women and minorities. Pope St. Pius X was the first pop elected in the 20th century. His pontificate 'formally' ended the custom by where the Holy Roman Emperor could intervene in papal elections. 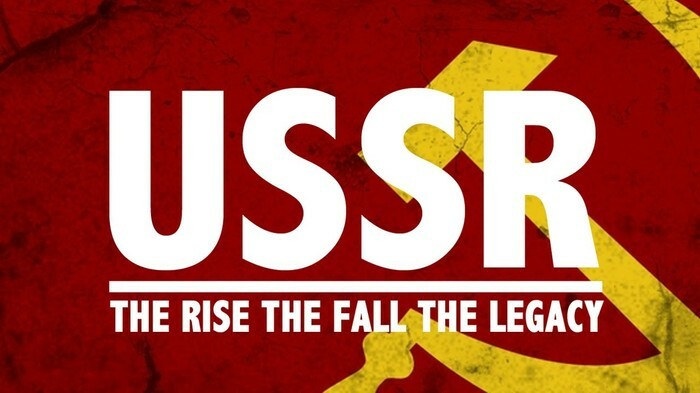 After WWI, Communism in Russia was rising. Skilled in propaganda, the Communists in the 1920's and 1930's and they were able to convince that they were living in paradise and that they were a model for the world. Religious persecution was a major element that was one of the Communist's program and it was far from what it was thought to be. 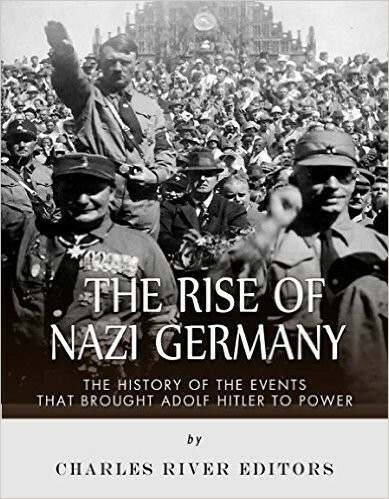 One major thing that Pop Pius XI was the rise of Adolf Hitler who had power over the Nazi party in Germany. 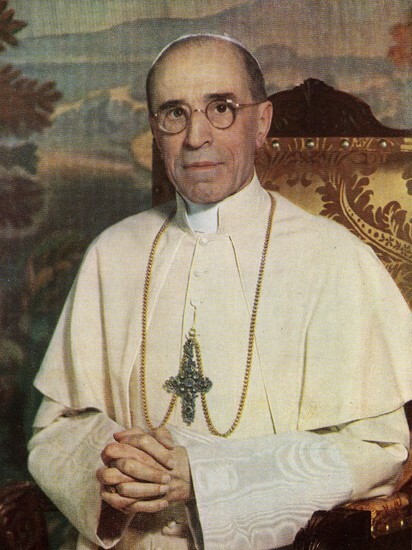 The Nazi Party negotiated with the Church and agreed that the German clergy would be subject to canon law and gained special privileges for Catholic schools and organizations; in exchange, the Vatican agreed to encourage the German clergy to temper their political resistance to Hitler. This Concordat did not fix the relationship between the Catholics and Nazis. 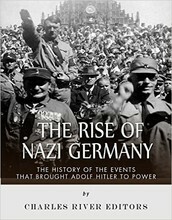 Nazism was a blend of nationalist totalitarianism, racism aimed especially at Jews, neo-paganism, and the moral nihilism of the nineteenth-century German philosopher Nietzsche. Eugenio Pacelli, the future pope, studied priesthood in Rome and was ordained in April 1899. 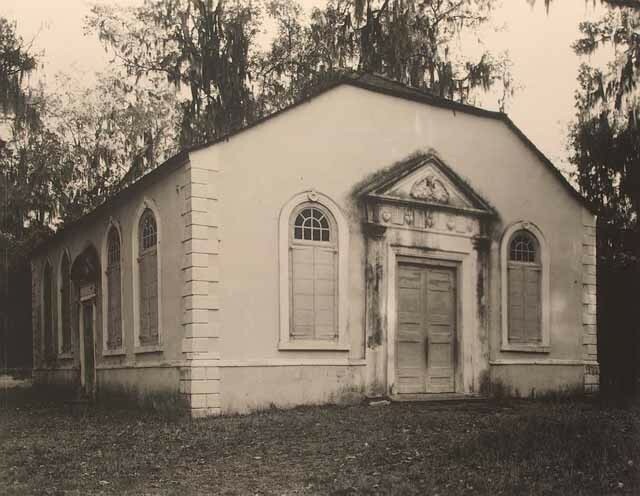 During World War II, the did a lot to help the Jews - despite what others said about the Church; other said that the Church didn't do anything to help the Jews, but they were wrong. The Church stayed quiet because if they spoke for the Jews against the Nazi, they were put on the spot and more Jews were persecuted. Because of that, they helped hide Jews in the churches and helped save about 800,000 Jews. There were some key people who died during WWI - St. Maximilian Kolbe and St. Teresa Benedicts of the Cross. They died as martyrs - people of their faith. A lot of immigration happened to the United States - people were going to the 'land of the free' in hopes of better opportunities - religious freedom, jobs, etc. There was also a period where there was anti-catholicism, because of this supposed ex-nun wrote about the Cathlic faith, but it turned out to be Protestant ministers. The Catholic political strength grew because of the "Know-Nothings". 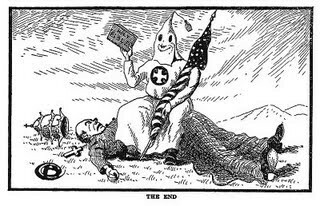 Anti-Catholicism continued to grow and many groups like the KU KLUX KLAN that were against blacks and Jews continued to create a violent environment. A large number of Catholics fought on both sides of the Civil war and some were emancipated as slaves when Lincoln issued the Emanciaption Proclamation. Catholic parishes and schools in both the North and the South remained largely segregated by race until the middle years of the next century. Catholicism continued to expand after the Civil war, with dioceses, parishes, educational institutions at all levels, hospitals, and other organizations and programs multiplying rapidly. Some did not think rapid Americanization was a good idea - like the German Catholics. But in the end, the Church stood strong and continued to prosper. It is often brought into question whether or not the Church's beliefs and values are compatible with society's culture. As the 21st century set in, the Church went through a difficult time because it had to answer a lot of questions like what does it mean to be an American Catholic? 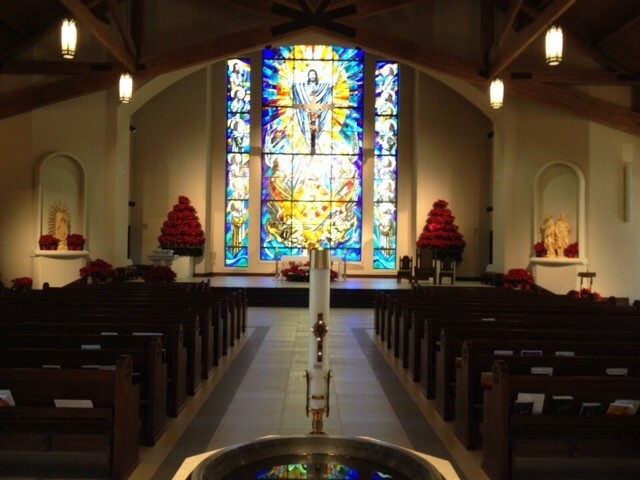 But despite the trouble, American Catholics are more numerous today than ever, only about one out of three regularly attend Sunday Mass regularly. Many reject the Church teachings on important matters of belief and practice, but times have definitely gotten better since the anti-Catholicism movement.